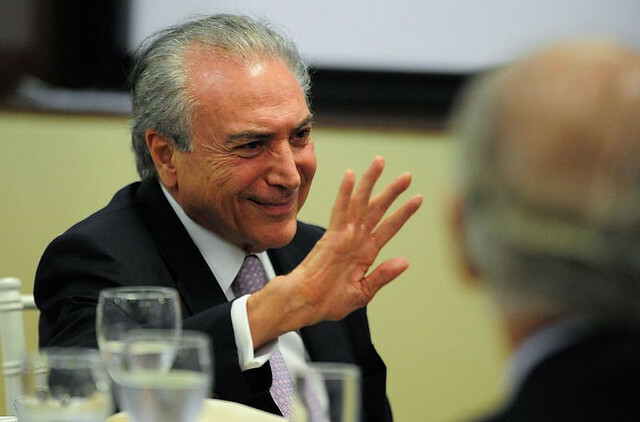 Brazil’s former president Michel Temer was arrested this morning in São Paulo as part of Operation Car Wash.
A Rio de Janeiro judge also issued an arrest warrant for a former Mines and Energy minister, Moreira Franco, and six more people. Michel Temer took office in 2016 after the ousting of president Dilma Rousseff. He is being investigated by the Car Wash task force for corruption, money laundering, and conspiracy, and for receiving bribes from companies in the port industry.